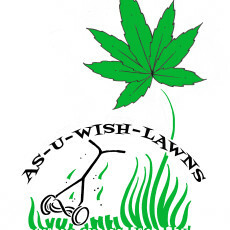 As-U-Wish Lawns & Home Services, LLC. is a locally,family, Veteran Owned Company that has been in business in HSB since 2005. We live and work in HSB and strive to keep it a wonderful place to live. 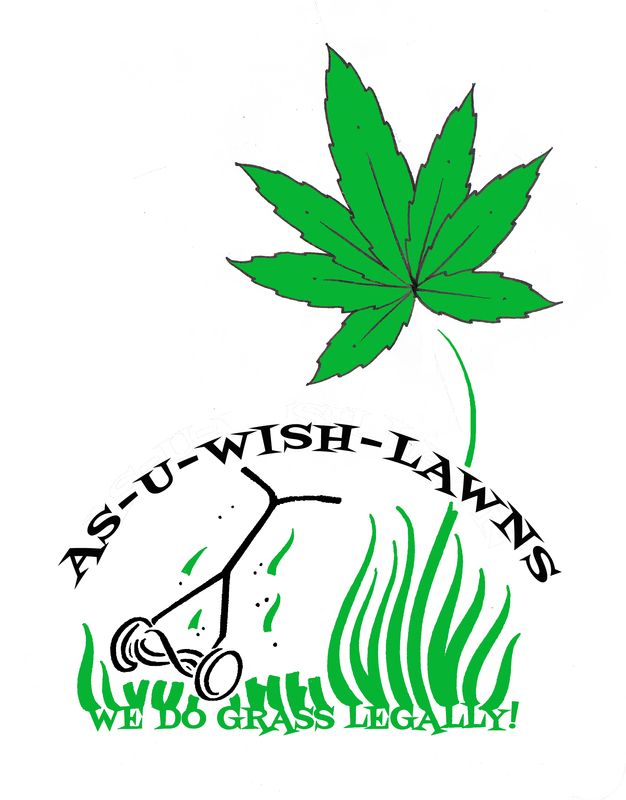 We do many things more than just lawns. If it’s not a task in our specialty we will manage the project with our business partners for you. This is the absolute best lawn company I have ever had. They are informative, responsive and knowledgeable. Mr. Waters really cares about my property, and they are there for me if I have a problem. Efficient, affordable, responsive and communicates via emails, messaging, phone, etc. 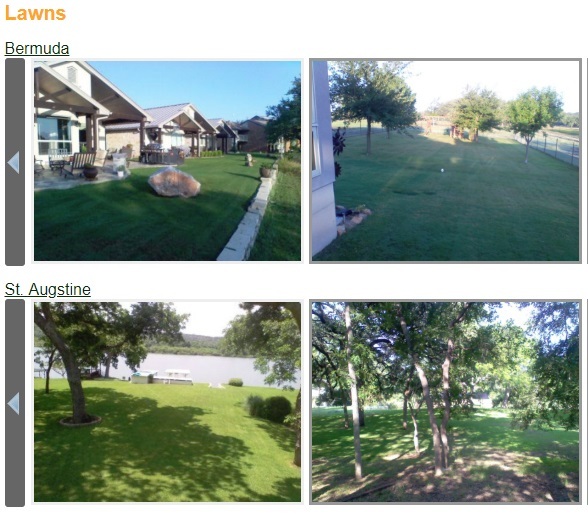 Provides consistent services needed in your yard at the right time and right price. Provides useful info about the community with newsletter keeping you informed and reminded about the lawn and garden services and needs for each season. I have recommended As You Wish multiple times and the recipients have all be grateful for this recommendation!